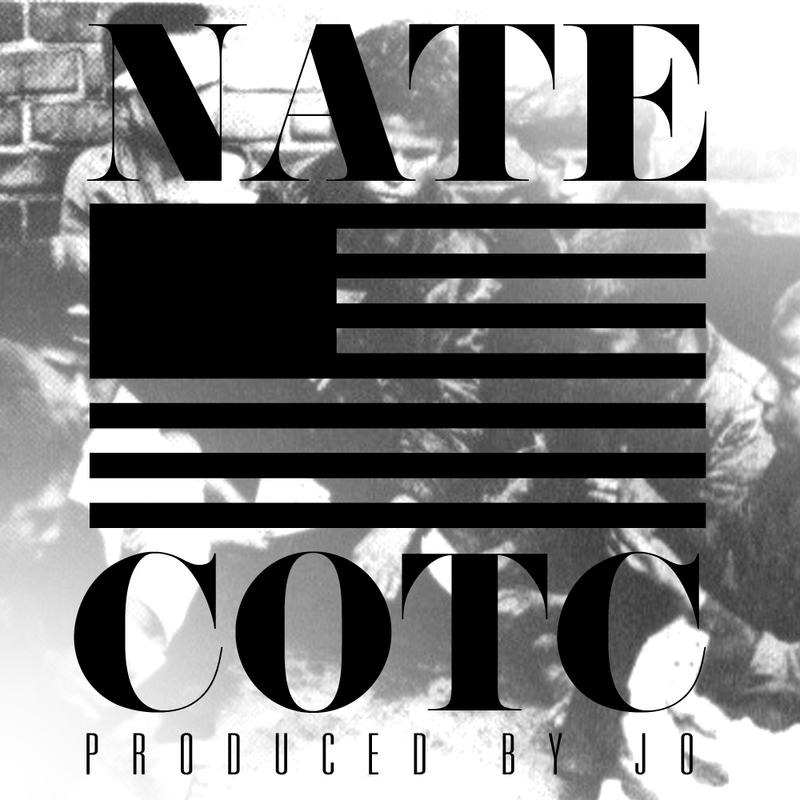 Fat Kid Social Club would like to let you, the people, my people, get a glance at the artwork for the single off Nate's Common Folk LP. Children of The Concrete. A song that is dope, on a album, which i feel that will be what people have been needing. For the tracks i've been lucky enough to listen to, it is everything that i personally have wanted. I am saying it now, it will be one of the BEST albums to come out of the California in awhile. This is just the teaser. The track will be out soon, and we will have it for you here at Fat Kid Social Club.